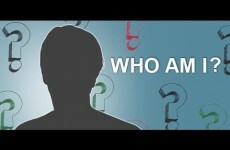 Brief introduction of the speaker: H.G. 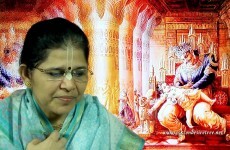 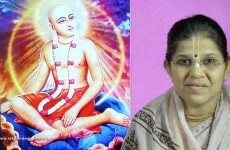 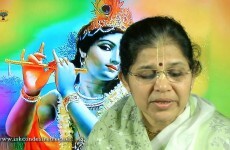 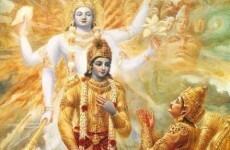 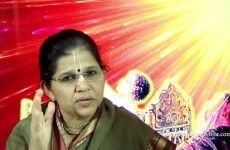 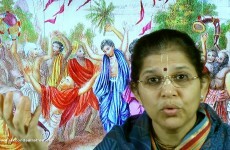 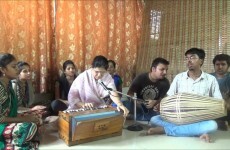 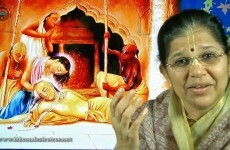 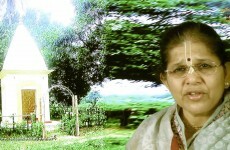 Jagannatheshwari Devi Dasi is a senior disciple of H.H Radhanath Swami Maharaja. 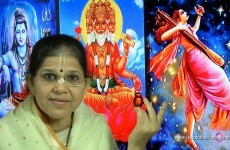 She renders various services including proof reading of Shrimad Bhagvatam(English to Marathi for the last 10 years and is continuing till date.She has reached 10th canto). 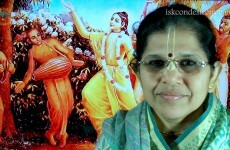 She also conducts children’s programme (drama and Bhagvad Gita shloka recitation), as a mentor she trains budding devotees in Krishna Consciousness, takes active participation in annual drama’s and kirtan (loves to sing kirtan). 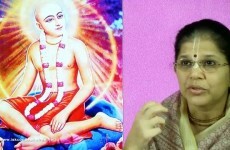 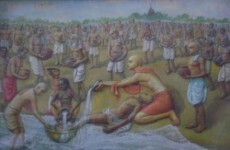 Introducing the topic: Wonderful Childhood Of Lord Chaitanya As Nimai.